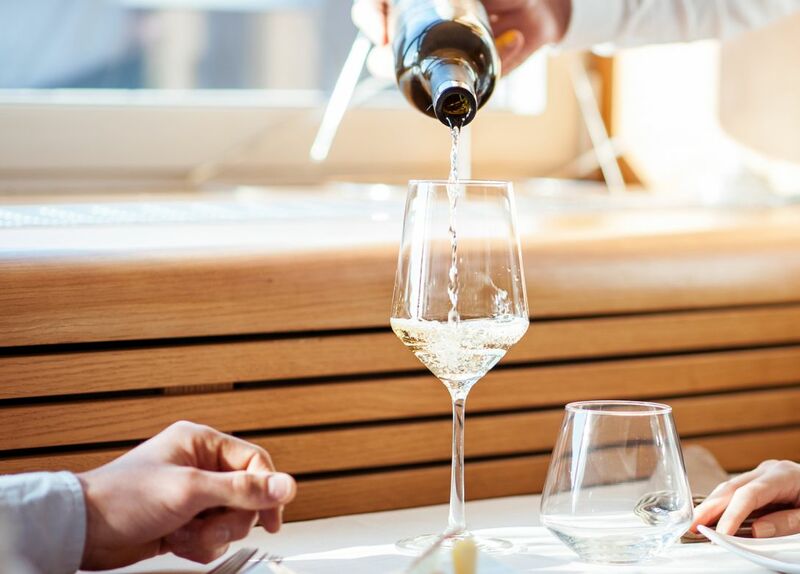 A refined award winning restaurant, both modern and minimalistic in design, that boasts unrivalled views of Sydney Harbour. The menu and extensive wine list are matched with professional service to complete the dining experience. 2 courses for AUD79, 3 courses for AUD99 and 4 courses for AUD115.